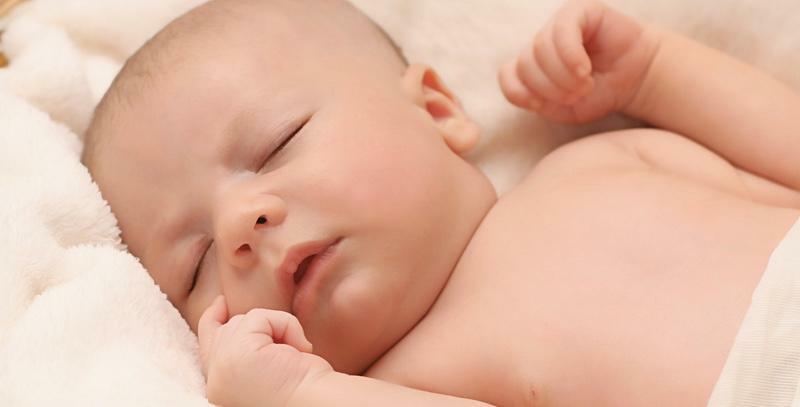 Infant Massage has proven to help babies thrive. IMC delivers the highest quality education and ongoing support to every student. Let us know if you have any questions about our program or the benefits it may add to your career.